Fashion and soda might not seem like they have much in common at first. However, an interesting piece from Business in Fashion examines how the two industries have collaborated in an often mutual relationship that is benefiting both designers as well as Coke and Pepsi. The list of designers who have worked with one of these soda companies is a long one. 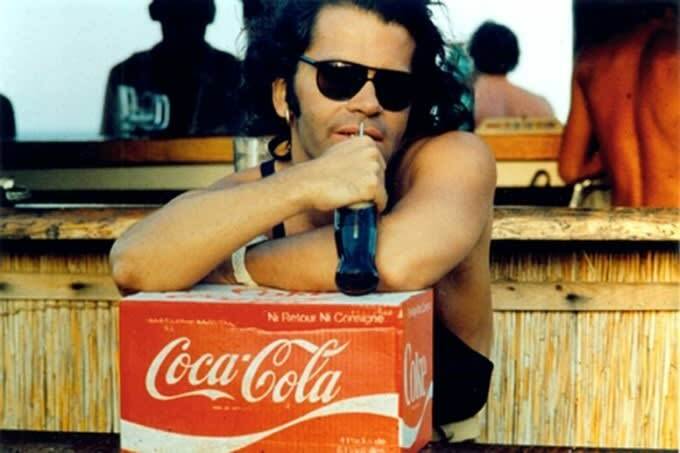 Famous names like Marc Jacobs, Karl Lagerfeld, Jean Paul Gaultier, Nicola Formichetti, Donatella Versace, and Diane Von Furstenberg have all partnered with Coke or Pepsi in some way. 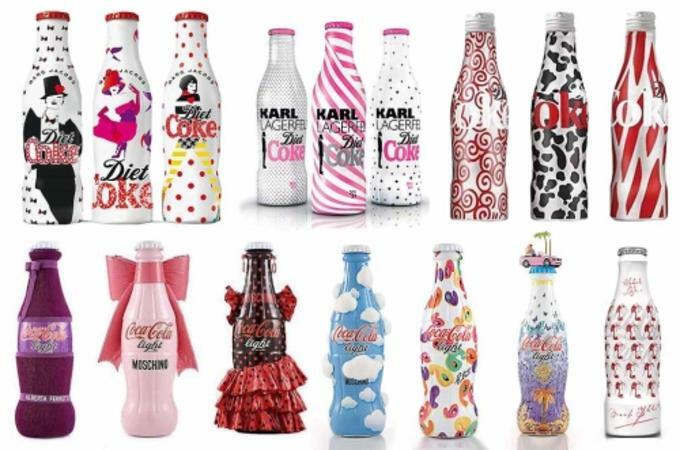 Diet Coke started the trend when it collaborated with Lagerfeld on a collection of bottles in 2010. Soda companies are investing in these campaigns in hopes of making existing customers like them even more. "We did a lot of consumer research and people that drank Diet Coke had a vested interest in fashion,” Nik Takkar, who helped Diet Coke with its Lagerfeld campaign, told Business of Fashion. "What we came out with was that a woman in the Diet Coke demographic aspired to Chanel and, so, by default, getting a partnership with Karl Lagerfeld was a very solid solution." 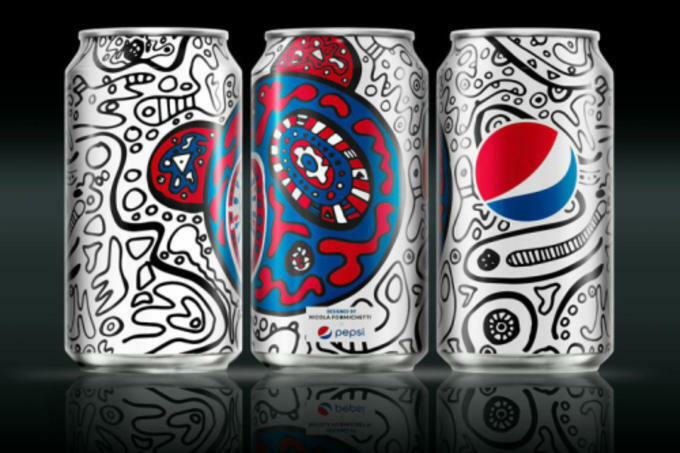 A long line of soda and designer collaborations, like the one between former Diesel designer Formichetti and Pepsi, have followed. Collaborations between the worlds of fashion and soda have gone both ways, though. 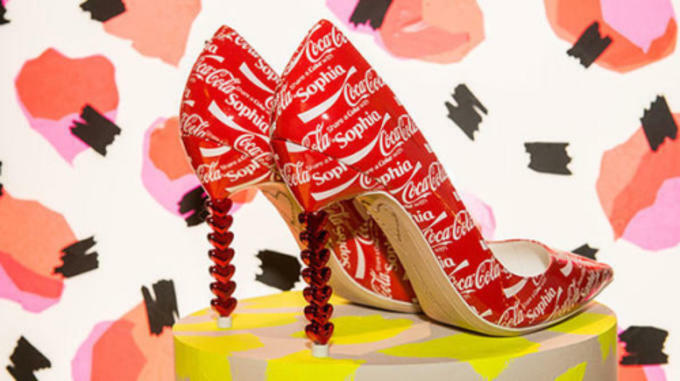 Coke worked with the designer Sophia Webster to create a pair of shoes with an all-over print of the soda brand&apos;s logo for her Fall/Winter 2015 collection. "Coca-Cola has such a wide-reaching global customer base that it has given me heightened visibility in markets my brand is only just beginning to be stocked in,​" Webster said. What is striking about the collaborations is how they are being used to pull fashion into the mainstream. "Fashion&apos;s becoming more open and less exclusive and behind-the-curtain," Formichetti told Business of Fashion. This is a reoccurring theme as designers, including Lagerfeld, have used food and mass-marketed brands to bolster their image over the past couple years. Lagerfeld set Chanel&apos;s Fall/Winter 2014 collection in a grocery store while Jeremy Scott has used McDonald&apos;s iconic imagery in his collections for Moschino. McDonald&apos;s even responded with a collection of its own. You can read the entire story over on Business of Fashion.